"Life is like sports; the win is credited to the players, not the spectators." Mike DeZinno is a nationally known speaker, widely recognized as an expert in traditional business as well as the home-based business model. He has achieved documented success in industries where most people have failed. Mike was born blind and his first victory came when his mother fought and won him the right to an education. 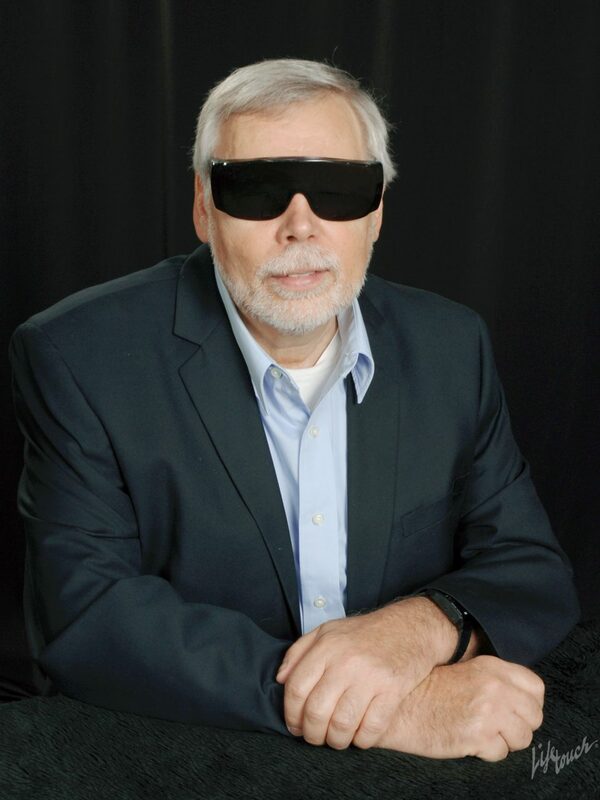 He became the first blind child mainstreamed into the public school system in the U.S. At a time in our society when little was expected of blind people, the schools were ill prepared for a blind but gifted child like Mike. He also endured (and ultimately overcame) the crushing poverty he encountered being raised in a state housing project by an immigrant, single mom. He is a remarkable individual who has never let his blindness or anything else hold him back. Against all odds, Mike has found a way to overcome it all and achieved greater success than most. He is a modern day renaissance man as well as a gifted teacher with the ability to take very complex concepts and explain them in terms that are easily understood. Mike’s greatest satisfaction comes from helping other people win.